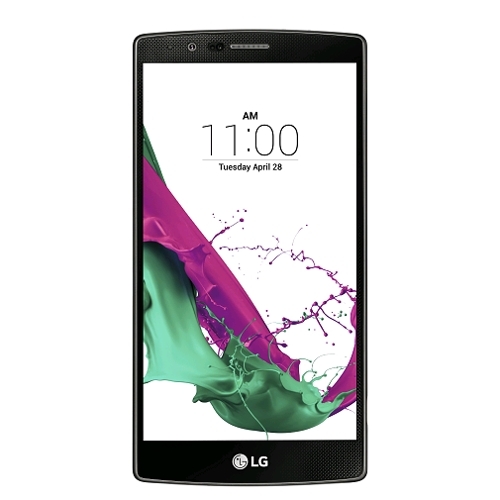 The LG G4 is now out across the United States and around the globe under numerous phone carrier networks. If you own the G4 and want to learn how to root LG G3 on 5.1 Lollipop, keep reading and I’ll show you how it’s done after the jump. The guide works for the International G4 variant with model number H815 at the time of writing this guide on Android 5.1 Lollipop. LG has a habit of patching known exploits rather quickly, and it’s possible they patch it on a future 5.1 update. Check if any software updates have rolled out after the time of writing this post and the firmware builds associated with those updates. From there, do some research through Google to find any information if the exploit is patched. You should be an advanced Android user to follow this guide. If you get stuck in a boot loop or experience any other problems, you’ll need to know how to fix that. If you unchain the system internals with root access prior to developing a problem, LG won’t fix it under warranty. We recommend installing the LG USB Drivers  from our page on the Windows computer you are using during the guide. You must install TWRP Recovery on the LG G4  before starting with root. On the Windows-based computer, download the SuperSU package from this page . Do not Extract the file by unzipping it on the desktop. Leave it zipped. Connect your G4 device to the same computer which has the package you downloaded. Copy and Paste the SuperSU. Hold down the power button until the G4 completely shuts off. Reboot the G4 using the hardware keys or an app to enter recovery mode. Choose the “Install” option from the Recovery Mode menu. Browse for the SuperSU file on the internal storage SD card. Confirm you want to install the SuperSU file. Go back to the main recovery menu and choose to reboot the system now. The SuperSu is all you need to gain root access on the LG G4 smartphone. Once you reboot, you can think about flashing a custom recovery or installing rooted apps. If you are experiencing a boot loop or you think you have problems, you can learn how to unbrick the LG G4 .